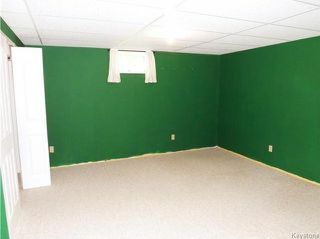 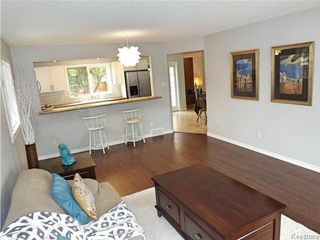 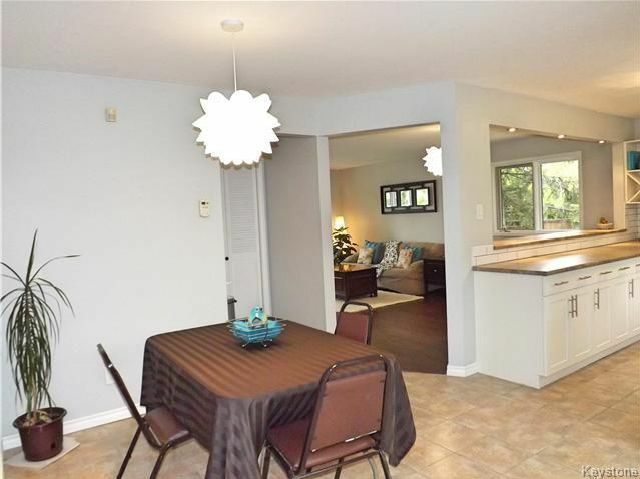 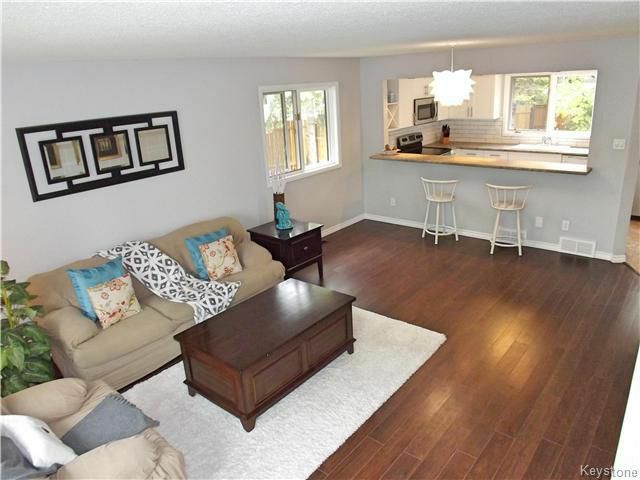 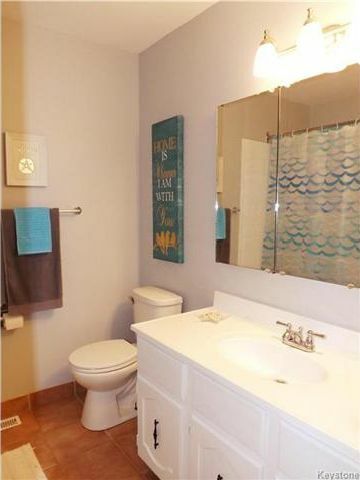 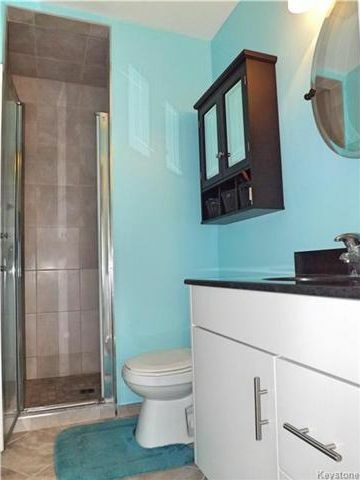 STRAIGHT, SOLID & SPACIOUS WITH ALMOST 3000 SQ FT OF TOTAL FINISHED SPACE! 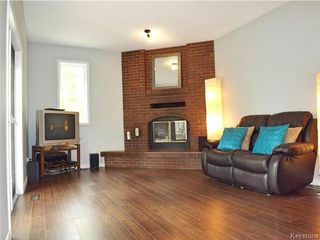 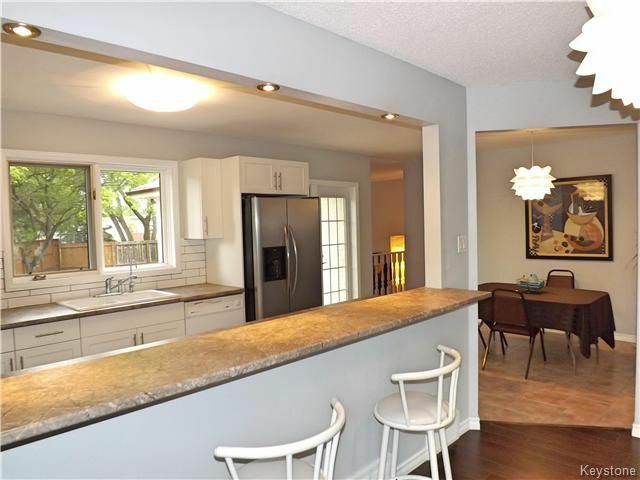 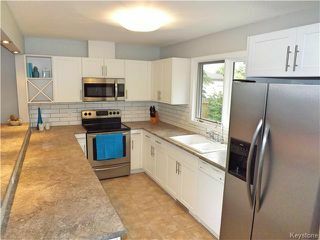 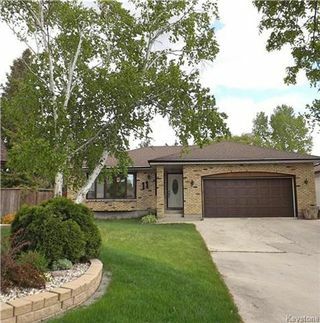 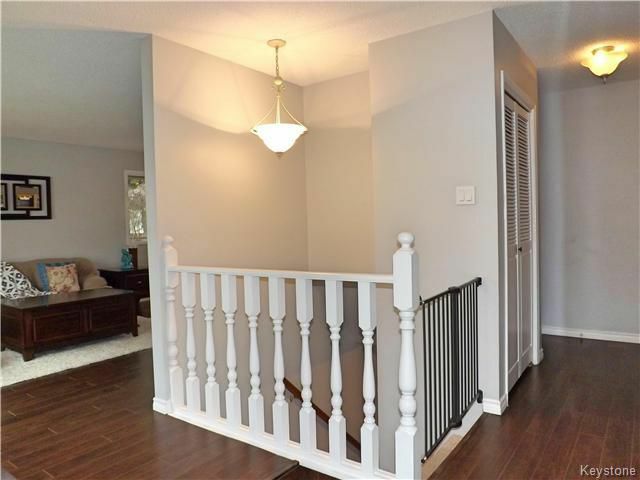 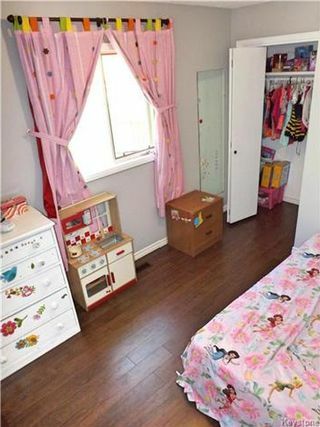 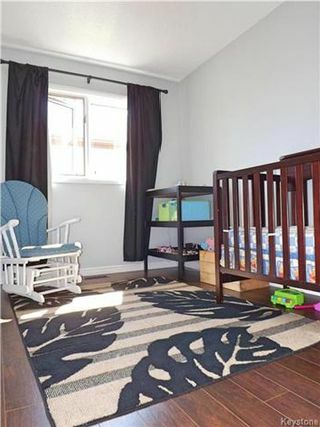 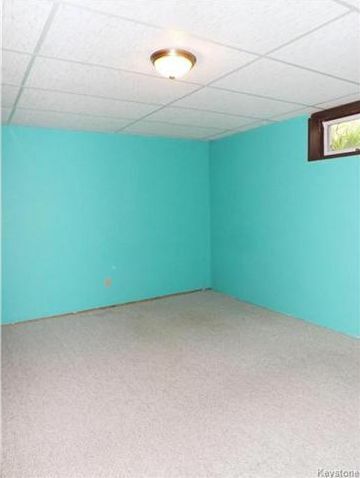 BRIGHT AND SPACIOUS OPEN CONCEPT! 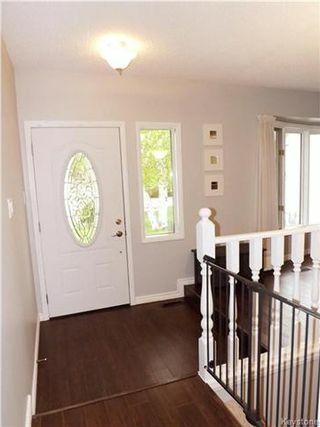 UPDATED FLOORING THROUGHOUT! ROOM FOR 4 OR A GREAT BUFFET COUNTER TOP FOR ENTERTAINING! 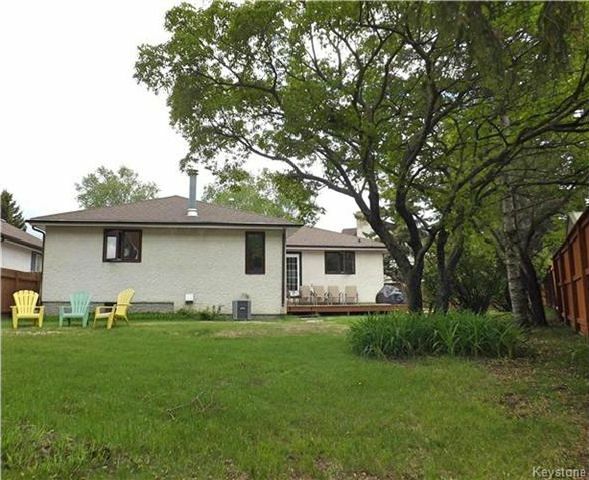 GREAT STRETCH OF WORKSPACE, LOTS OF STORAGE AND VIEWS TO THE TREED YARD! 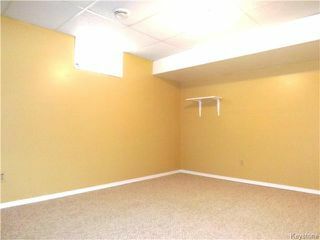 COZY AND WELCOMING FAMILY ROOM LOCATED BETWEEN MAIN LIVING SPACE & THE BEDROOM WING! LOTS OF GREAT COUNTER SPACE HERE TOO! 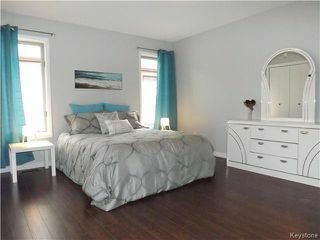 BEDROOM 2 OF 3 ON THE MAIN FLOOR! HUGE POTENTIAL IN THIS SPACIOUS LOWER LEVEL! OPEN UP A WALL TO CREATE A HUGE RECROOM WHILE STILL KEEPING TWO ADDITIONAL ROOMS! 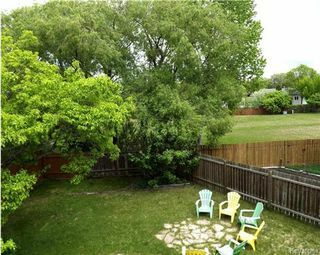 LARGE TREED AND FENCED BACKYARD! 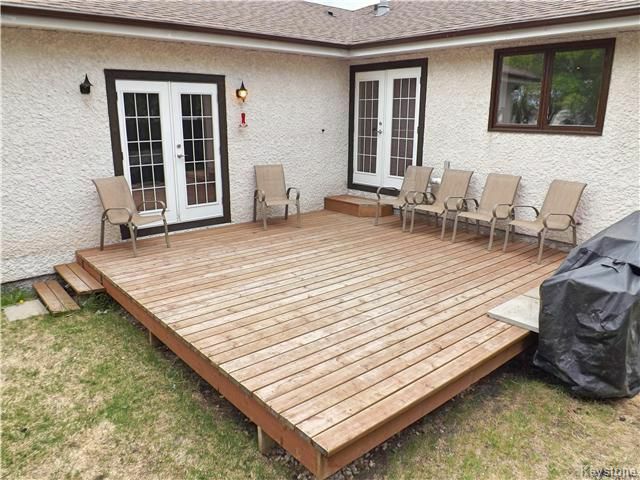 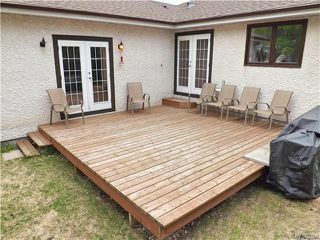 SPACIOUS DECK WITH ACCESS FROM KITCHEN OR FAMILY ROOM! 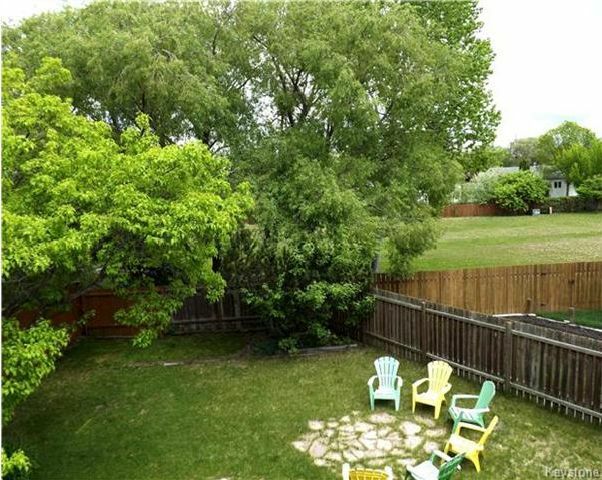 BEAUTIFULLY TREED AND BACKS TO GREEN SPACE & PARK!